Developer Interview with me on The iMums! 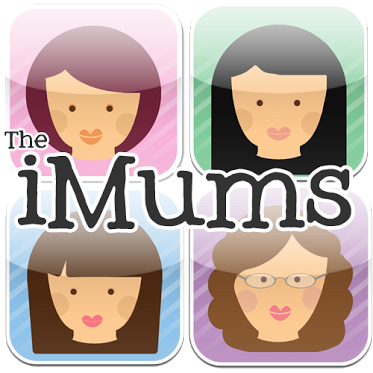 Developer interview with yours truly with the wonderful ladies at The iMums. Go read it here along with plenty of other wonderful reviews.